SailTime Cruising on Moreton Bay with Sandhills and WAGS! We are well and truly up and running in Moreton Bay. The members are using the boat more than most people I know who own their own boat… and members don't have the hassle of the maintenance, the marina fees, the depreciation etc. Looks like we will be needing another boat to add to the fleet rather soon so anyone interested in a tax effective way of owning a new boat… let us know! Lately, with the perfect Autumn weather we have had, the Sandhills on Moreton Island have been a popular destination. 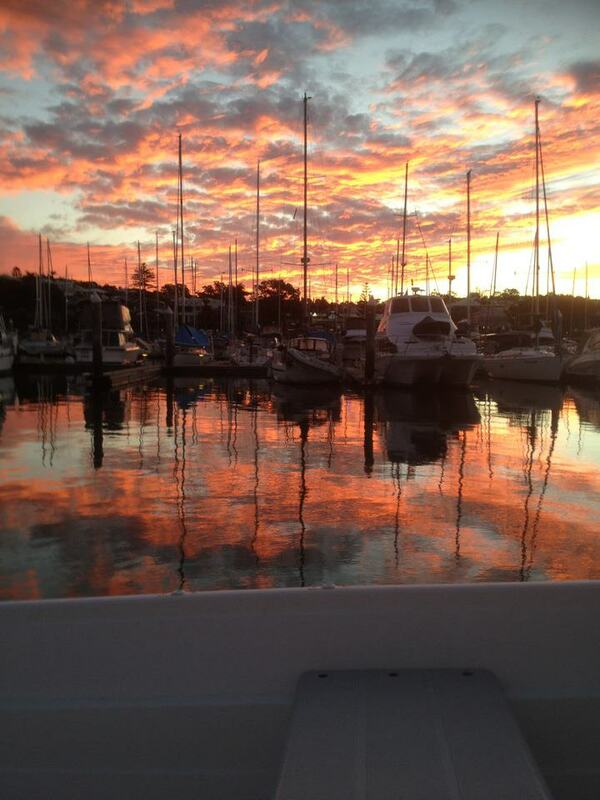 Check out the photos on the SailTime Moreton Bay Facebook Page. Also Horeshoe Bay, with its perfect beach and calm anchorage has seen plenty of swims… you can still do that up here at this time of year! The WAGS (Wednesday Afternoon Gentlemen Sailors.. or as I heard someone say the other day… Wives And Girlfriends Sailing!!) on ANZAC day was brilliant if but for a lack of breeze. More photos on the Facebook page…. shame we forgot the spinnaker pole… slowed us down on the run. Anyway, we will see you at the Sanctuary Cove Boat show where we will have Matika V on display. In the meantime, don't hesitate to call Ian on 0418 199 416 or Sally on 0404 047 802, our Moreton Bay Base owners, for more information about how you can stop dreaming and start sailing now… on beautiful Moreton Bay.